I hope all my American followers have a wonderful 4th of July today. Here is some information on the holiday from the history.com website, which I think even some Americans will find interesting. In the pre-Revolutionary years, colonists had held annual celebrations of the king's birthday, which traditionally included the ringing of bells, bonfires, processions and speech making. By contrast, during the summer of 1776 some colonists celebrated the birth of independence by holding mock funerals for King George III, as a way of symbolizing the end of the monarchy's hold on America and the triumph of liberty. Festivities including concerts, bonfires, parades and the firing of cannons and muskets usually accompanied the first public readings of the Declaration of Independence, beginning immediately after its adoption. 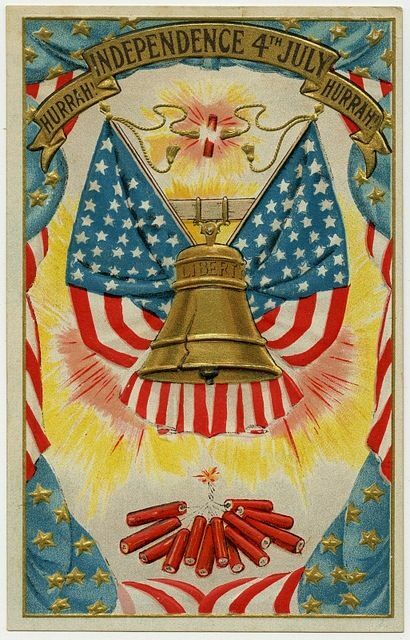 Philadelphia held the first annual commemoration of independence on July 4, 1777, while Congress was still occupied with the ongoing war. 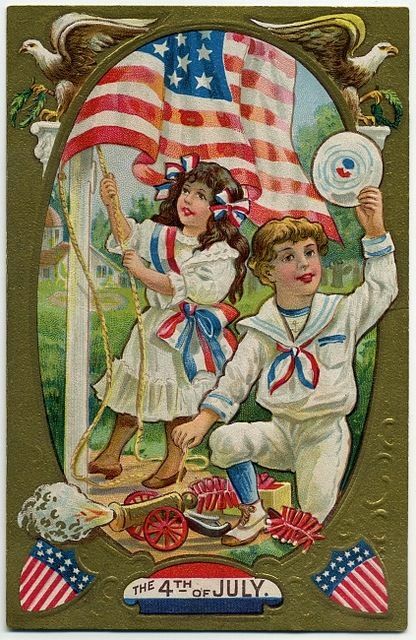 George Washington issued double rations of rum to all his soldiers to mark the anniversary of independence in 1778, and in 1781, several months before the key American victory at Yorktown, Massachusetts became the first state to make July 4th an official state holiday. Happy 4th of July Rosemary! I didn't know some of this. You always put together the most interesting tid bits. It's like a lesson every time I visit. Thanks for that and have a great day doll.